1-Rest motor bottom end cap on corner of a table or something to keep it from popping off when you push the props on. 2-Add a little epoxy to the edges of the bottom end caps to keep them from popping off in a crash or when pushing props on. 3-Let motors cool a little in between battery packs. 4-Replace nicked or damaged props as damaged props will cause the motor to run hotter and will affect efficiency. 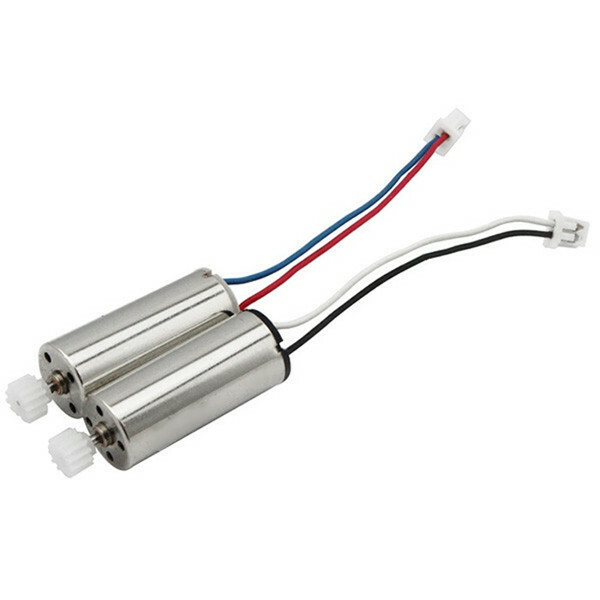 5-Make sure micro is balanced as an unbalanced micro will not fly as well and motors will run hotter and will affect efficiency. 6-Buy spares because if you crash a lot you will need them.